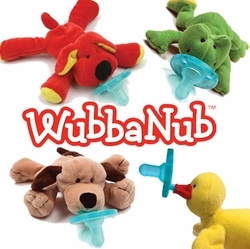 The patented WubbaNub is an innovative new concept and improvement over traditional pacifiers. 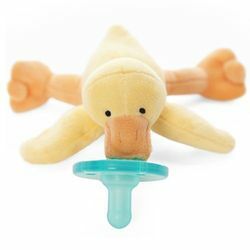 Moms quickly recognized the peaceful tranquility their children received and spread the word along to others. 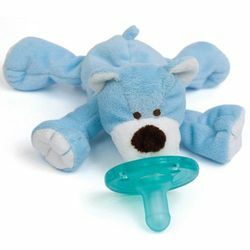 The WubbaNub pacifier is made of medical grade silicone and is BPA free. 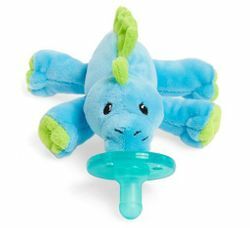 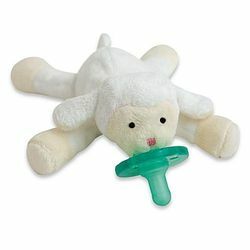 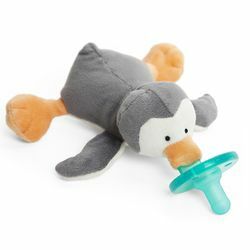 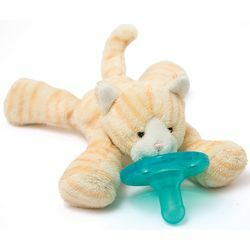 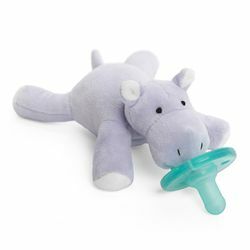 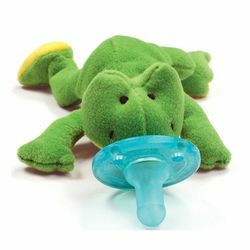 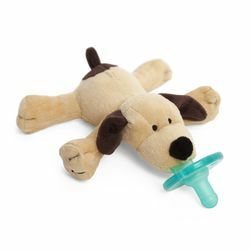 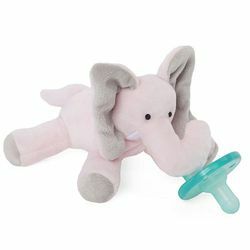 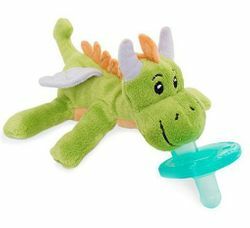 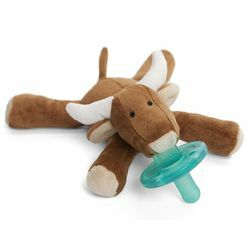 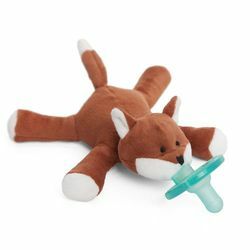 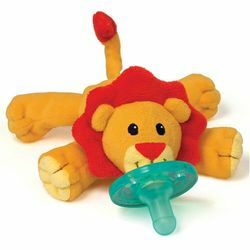 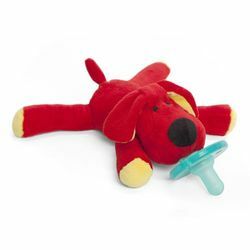 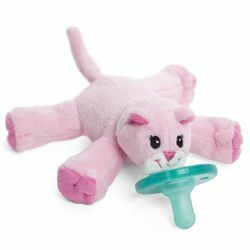 The soft plush animal provides comfort to your baby's touch and makes it easy for little hands to grasp and manipulate the pacifier on their on. 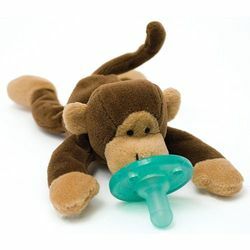 This means less lost or dropped pacifiers. 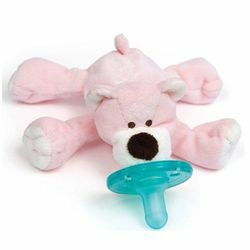 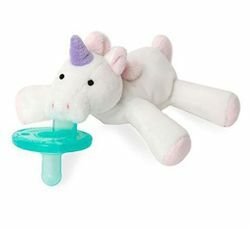 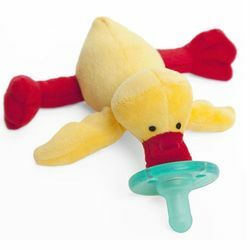 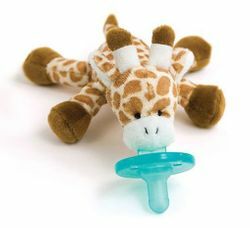 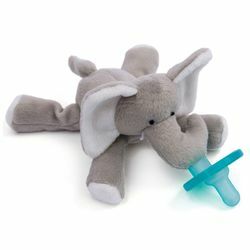 WubbaNub pacifiers make adorable baby shower gifts.